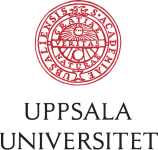 The research has been funded by the Swedish Research Council , no. 2017-01527 (DIA), and the US National Institutes of General Medical Sciences, no. GM091875 (BRL).